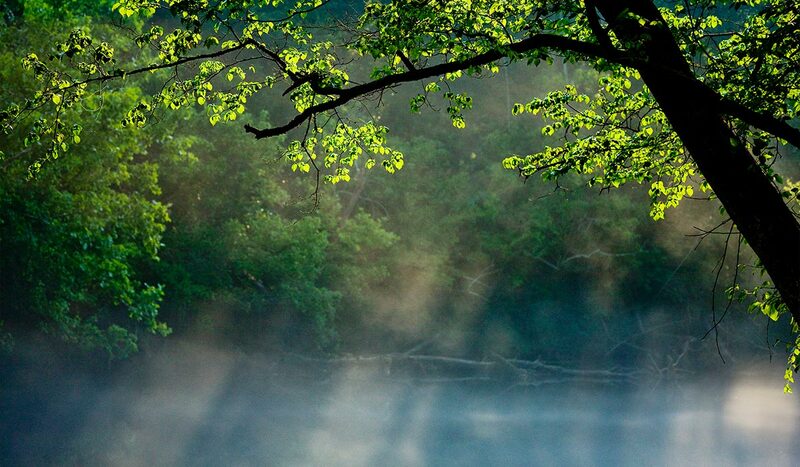 The Saluda River gives us more than a name. It gives us a unique character that no other community can match. The river is a playground for those who fish, kayak and canoe. It’s a source of inspiration for everyone who walks along one of our stunning riverfront trails. The River Is Calling You Home really is a way of life at Saluda River Club.